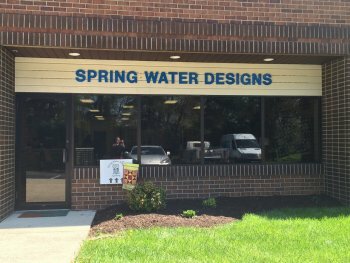 Spring Water Designs is a family operation. Our real wishing well, made by my husband Bob, is located on our property, and is a place where I love to sit and design. 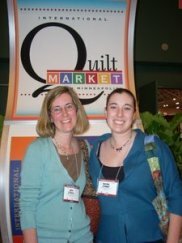 In 2008 my daughter Heather (who made her first quilt while in college for her dorm room) started working with me. Heather helps to make samples, and with tech stuff like setting up the blog and Facebook. Along with quilting, and specializing in machine quilting ruler work, Heather has a love of hand work that includes wool applique, cross stitch, and punch needle, and we’ve collaborated on a couple of projects that combine quilting and other needle arts, with more planned for the future. Some of Heather's samples have been published in Create & Decorate magazine! I’m having so much fun sharing this journey with her, and having her to bounce ideas off of. My daughter Lisa, likes to sew home dec items for her house, and has done some sewing for me, and her little daughters have been inspirations for several quilt designs. I still enjoy making custom quilts and sharing the simple joys of handmade items. 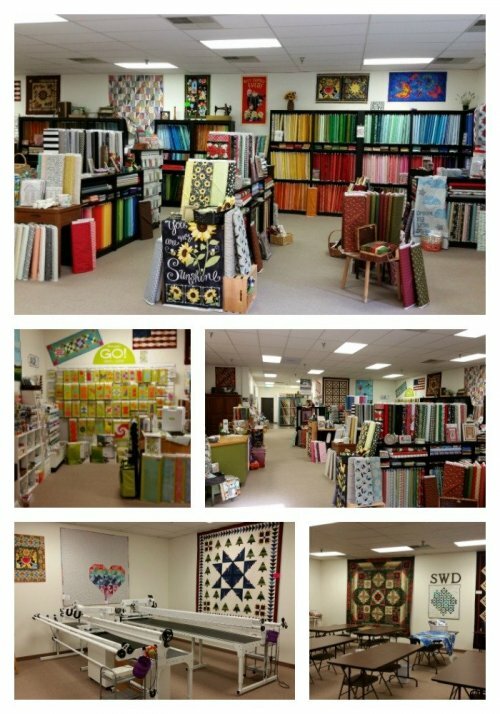 I hope you can come and visit our shop when traveling in the Mid Atlantic area! 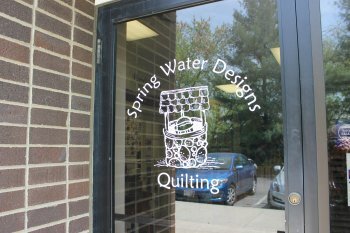 We hope that your visit to the Spring Water Designs webpage will inspire you to slow down, enjoy the process, and make something handmade.